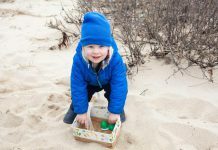 With 2018 coming to end, it’s time to check out the top 10 films that played on-Island this year. 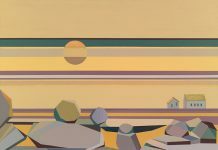 It’s an idiosyncratic selection, based on this reviewer’s favorites, and relies on the independent films shown at the M.V. Film Center and other Island venues. For the big Hollywood films, read or watch national critics like A.O. Scott. 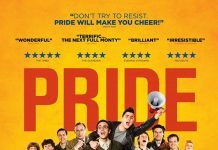 Politics get the most attention in fiction films, as well as in comedy and documentary. Probably no surprise for this year. Starting with the best comedy films, “Green Book” narrates how a black concert pianist tours the South with his driver/bodyguard in the ’60s. At the helm are actor Mahershala Ali as Dr. Don Shirley and Viggo Mortensen as Tony Lip. They provide spot-on performances of a story based on real people. Not bad to bring humor to the era’s racism. Five Golden Globe nominations may lead to Oscars. 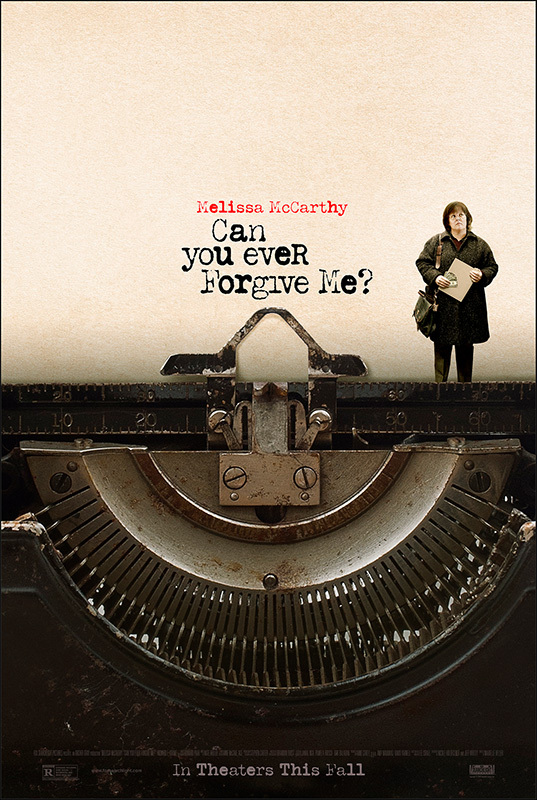 Melissa McCarthy nails forger Lee Israel in “Can You Ever Forgive Me?” with comic cynicism. As Israel, McCarthy pens fake letters by famous people. 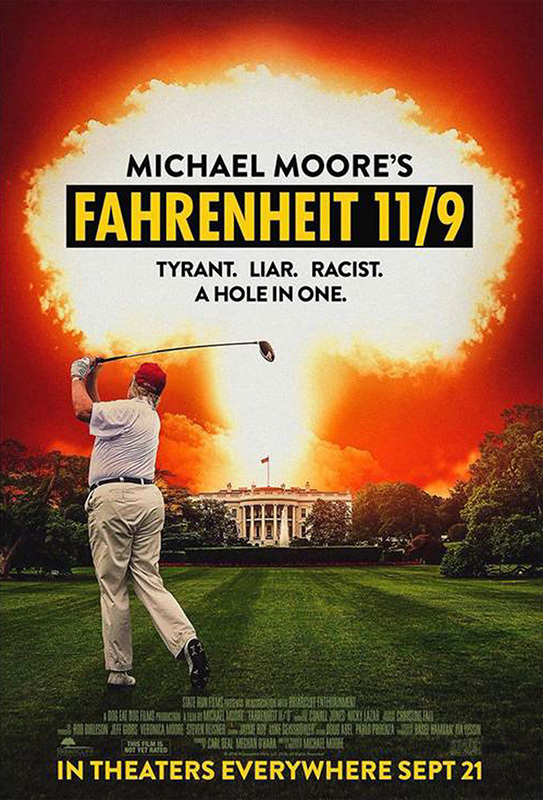 Documentary maker Michael Moore always injects humor, and he does that in “Fahrenheit 11/9,” a follow-up to “Fahrenheit 9/11.” He takes to task the 2016 presidential election of “he who shall not be named.” The Brazilian film “Loveling” played at the M.V. International Film Festival, and is well worth viewing. In it a family deals with their son’s enlistment by a professional German handball team, and the story offers an often humorous slice of life. 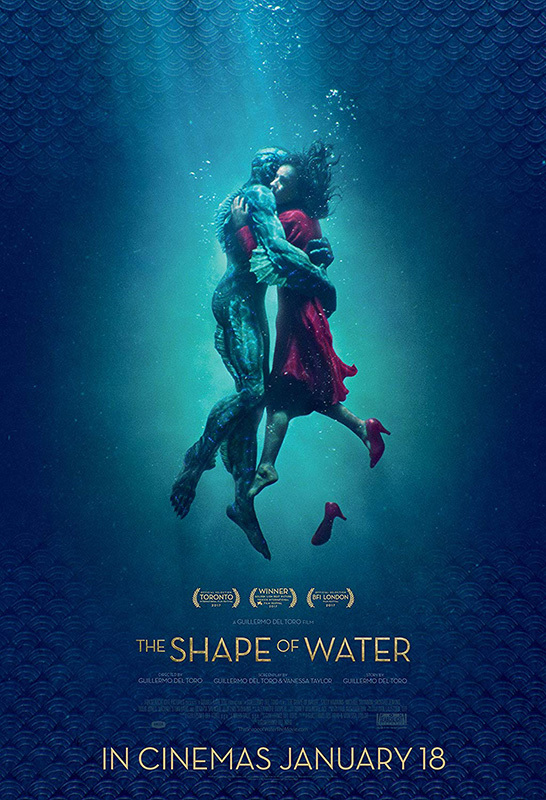 At the top of this reviewer’s list of fiction films is “The Shape of Water.” It stars Oscar nominee Sally Hawkins, who has to be one of England’s top actresses. She plays a cleaner who falls in love with an aqua monster at a top-secret research facility. It’s a real charmer and a haunting fantasy. On a more serious note is Spike Lee’s gripping “BlacKkKlansman,” based on the story of Colorado Springs Police Officer Ron Stallworth’s infiltration of the Ku Klux Klan. 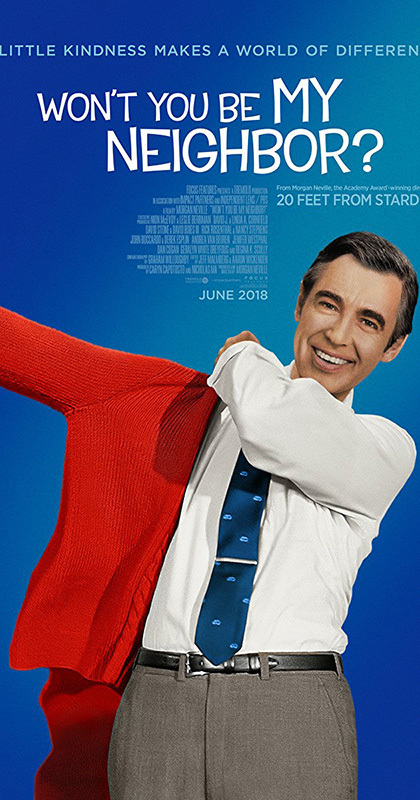 It’s Lee’s best film so far. He reinforces the message by bringing in scenes from some of the recent terrible attacks on blacks. Starring John David Washington and Adam Driver, it’s earned four Golden Globe nominations and is heading for the Oscars. 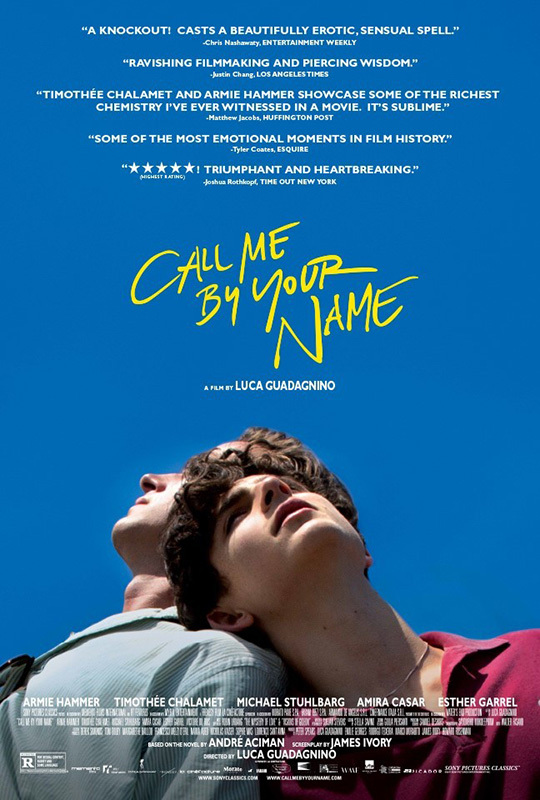 “Call Me by Your Name” tracks the story of a gay love affair between a 17-year-old and an adult. Rising actor Timothée Chalamet and Armie Hammer play the central characters, and this moving film has already won one Oscar and earned three nominations. 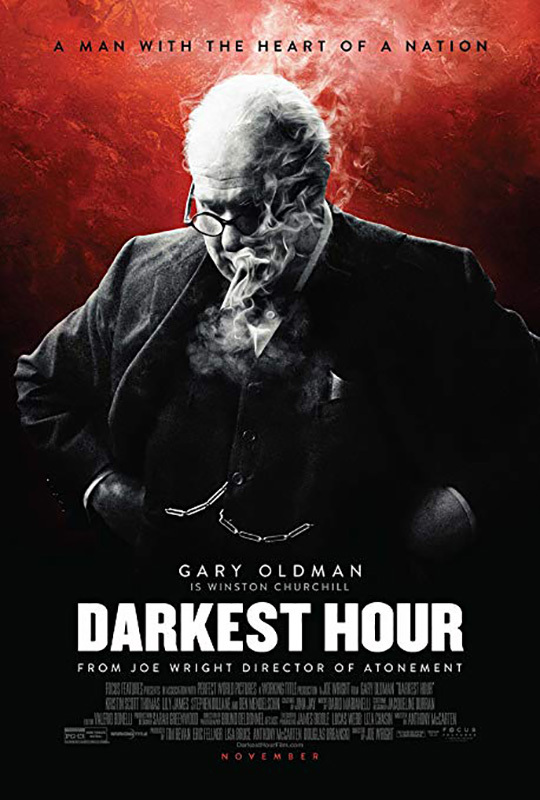 “Darkest Hour” powerfully portrays Winston Churchill in 1940 when Britain is on the brink of war. It won an Oscar for Gary Oldman, as well as one for makeup and styling, no doubt because of Oldman’s physical transformation into Churchill. Despite the fact that it covers a well-known period of history, the film invests it with plenty of tension and new information. It’s hard to pick out only two documentaries, but more will come among this reviewer’s runners up. 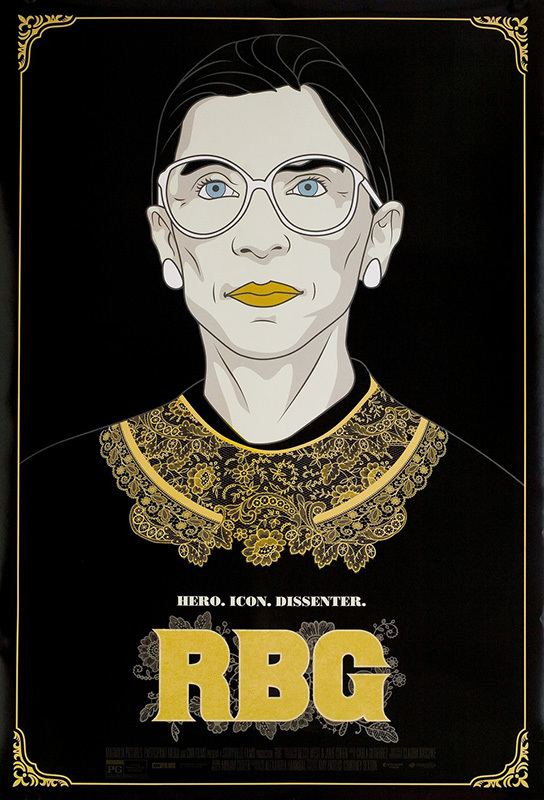 “RBG,” captures the life of the great Supreme Court Justice Ruth Bader Ginsburg with insight and thoroughness. Not only has Ginsberg become a pop culture icon, but she’s created an important legal legacy, particularly in the area of gender equality. 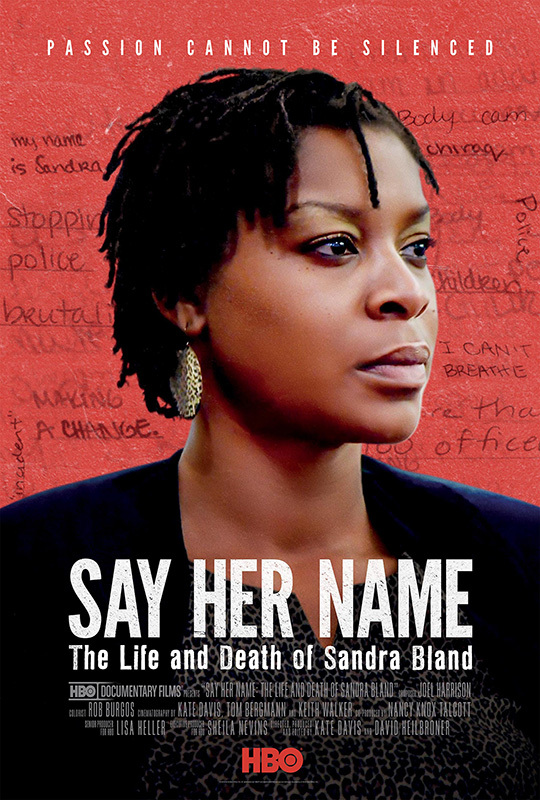 The Island’s own Kate Davis and David Heilbroner are responsible for “Say Her Name: The Life and Death of Sandra Bland.” Their compelling examination describes how an African American activist was stopped for a traffic violation, then jailed and died there under mysterious circumstances. No list of the best films shown on the Island this year would be complete without runners-up. Here are more great films. 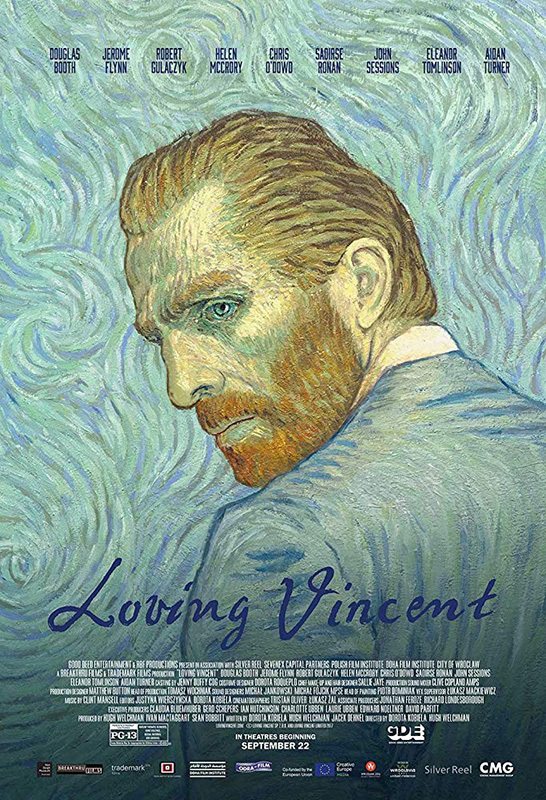 What a pleasure to spend time in the past with children’s TV show host Fred Rogers in “Won’t You Be My Neighbor?” In a category by itself, “Loving Vincent” uses oil-paint animation to narrate the last days in Arles of the celebrated Dutch postimpressionist artist Van Gogh. This unique format is fascinating. “The Last Suit” invigorates Holocaust stories with the tale of a surviving tailor who travels from Buenos Aires to Poland to return a suit. 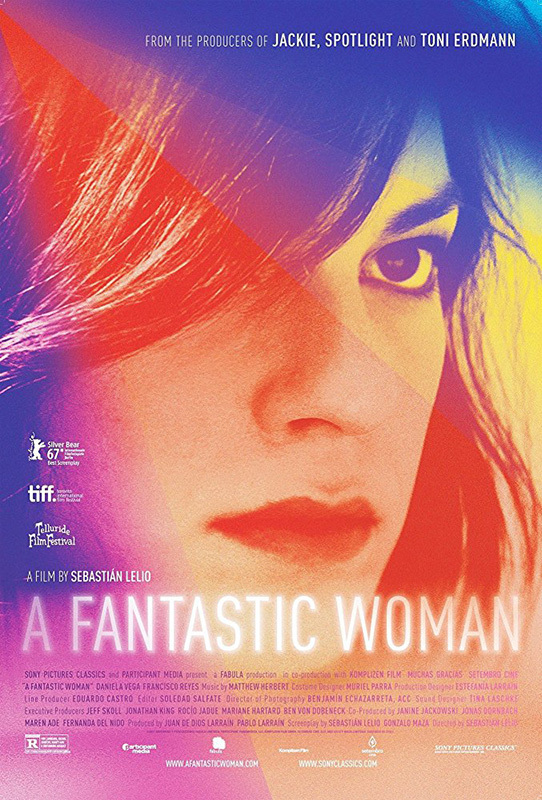 The life of a Chilean transgender woman who loses her love is the subject of “A Fantastic Woman.” It won an Oscar this year for Best Foreign Language Film, and is well worth dealing with captions. 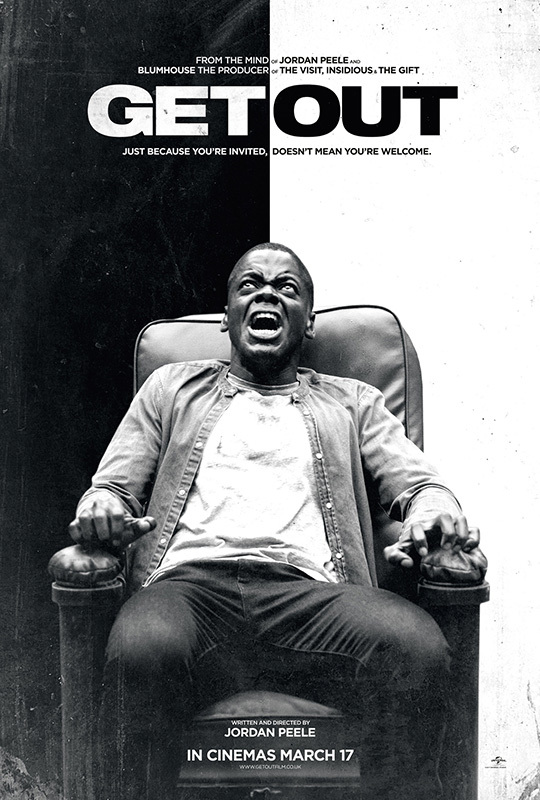 Another Oscar winner, this time for Best Screenplay, “Get Out” is a thriller. Scary things start to happen to the black man who is part of an interracial couple spending the weekend at her parents’ house. Finally come three politically oriented documentaries. “Crime + Punishment” surveys discrimination against New York Police officers. 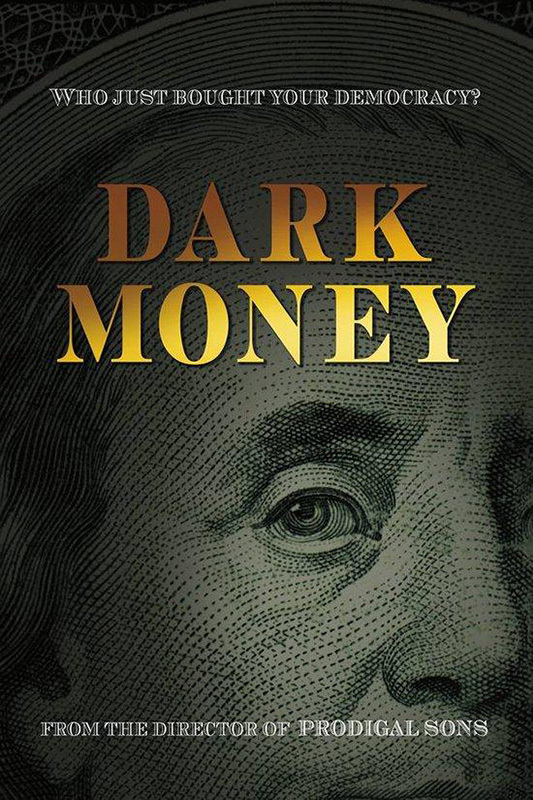 The political thriller “Dark Money” explores the influence of untraceable corporate money on elections and elected officials. “The Devil We Know” probes DuPont’s cover-up of its product Teflon’s environmental damage. Happy New Year, and try looking for these films on Netflix, HBO, or PBS. 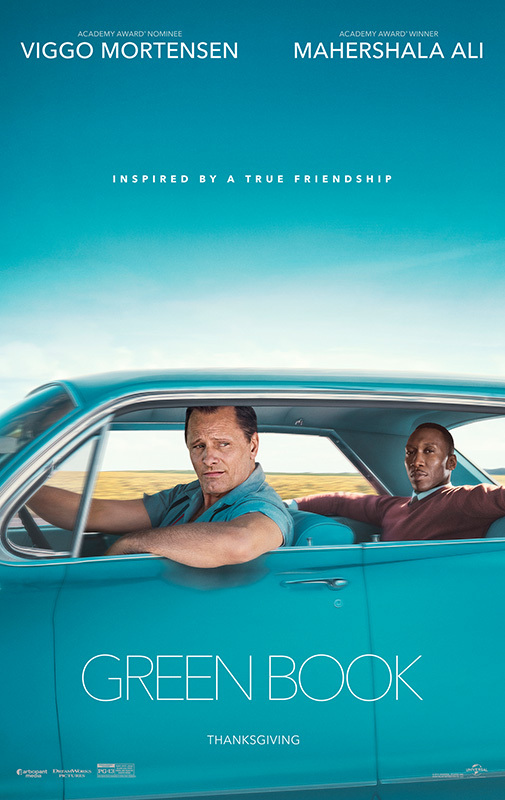 No need to look online, you can watch GREEN BOOK at the MV Film Center this week and next.